Unfortunately, not all marriages last forever – sometimes a marriage breaks down for a number of reasons. If a married couple decides they no longer wish to stay together, they can file for a divorce. 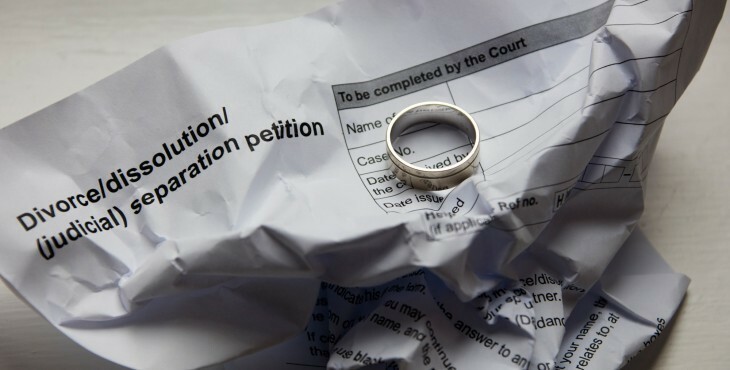 To initiate a divorce the instigating party must file a divorce petition – this document is a legal requirement and although it is quite extensive, it can be filled out easily enough. 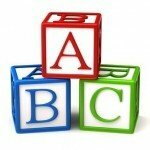 This guide talks you through the process and explains the different sections involved. A blank D8 divorce petition can be downloaded from the official UK government website together with a helpful guide on the various sections involved. For your convenience, we have listed below the different pages and steps contained in the divorce petition. Before filling the form out it is important to remember that the person who instigates the divorce is the Petitioner, and the other spouse is the respondent. This initial page provides some useful guidelines together with a series of pointers that must be adhered to when filling in a divorce petition. Some stipulations for completing the form i.e. using black ink and block capital letters are stated. You must also enter your name and the type of legal proceeding you wish to apply for. Next, you have to fill out generic details about yourself and your spouse. Remember as stated above, you are the petitioner, and your spouse is the respondent. Now you must provide jurisdiction to the courts to grant you a divorce. This includes stating the last address you and your partner lived at, and a selection of three options relating to the legal acts in which the court’s jurisdiction falls under. This section is self-explanatory and quite easy to follow. This page deals with any previous court hearings relating to your marriage/divorce and the grounds for divorce that you are citing. It is important to have any documentation relating to previous court cases available, and that you have discussed which reason you are listing for your grounds for divorce. 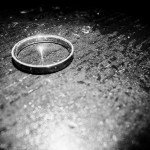 – This is where you state the fact(s) for divorce that supports your petition. 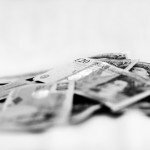 – See our handy guide on grounds for divorce for further information. Next, you must back up your reasons for divorce with evidence and/or a simple statement and also list any children you both have. – There is documentation available with a list of pre-worded responses. – It could prove beneficial to enlist the help of a solicitor to complete this section. Once you have listed your reasons for divorce you must now attend to the actual court proceedings and your legal representation. – This section is for those who have a disability, impairment or who may struggle in a court environment. 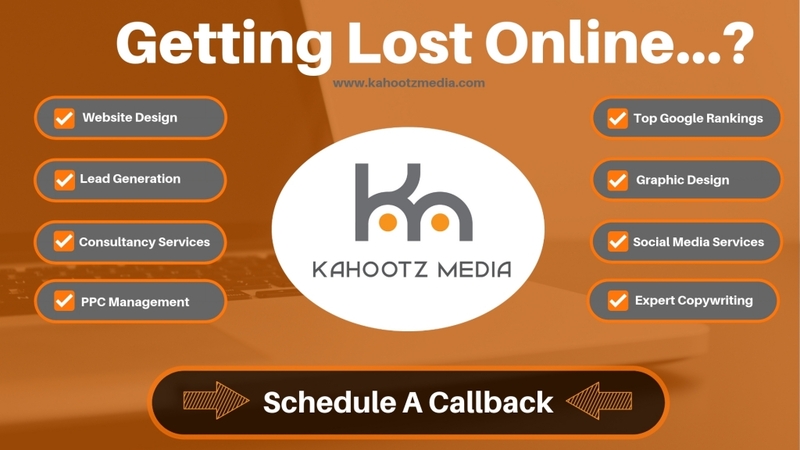 – Listing this information will allow the court to provide you with a tailored service. Although this may seem like a strange section title, you are essentially praying that the court carries out your wishes and terminates your marriage. You must actually stipulate what you want them to do and whether or not you wish for your spouse to pay the divorce fees. 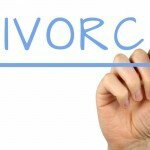 What to do Once You Have Completed the Divorce Petition? 1. Send a copy of the divorce petition to your spouse. Finally, you must post the above documentation to the centralised divorce processing centre or your solicitor will do this if they are handling the divorce for you. This should have now completed the divorce petition process. You should receive some form of documentation by return and information on the status of your application and a date for the divorce hearing in court. 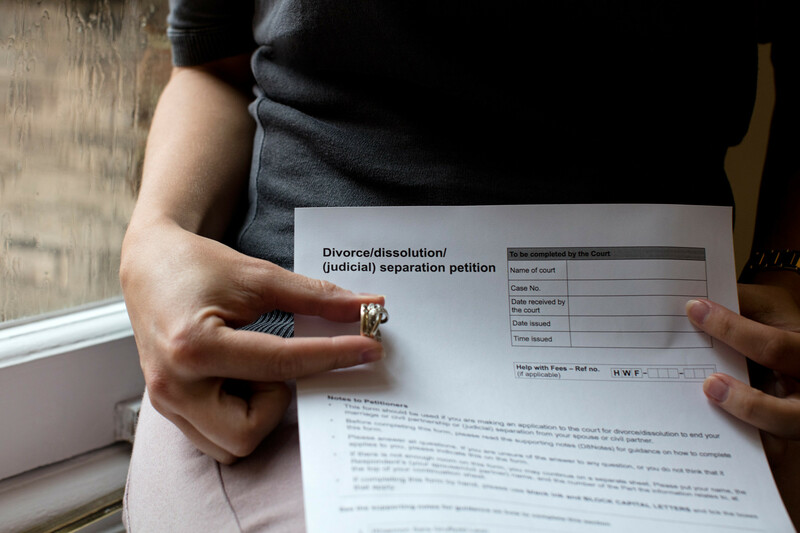 If you are unsure of any of the advice provided, or the information listed in the petition, it would be prudent to seek the help of a qualified divorce solicitor – they should be able to talk you through the documentation and help you complete it. Although the petition may seem like a long and drawn out document to complete, each step is quite straightforward; you should be able to complete it without any problems – just ensure that you have any documentation to hand that could help. Also, ensure that you download the accompanying guide available from the government website.